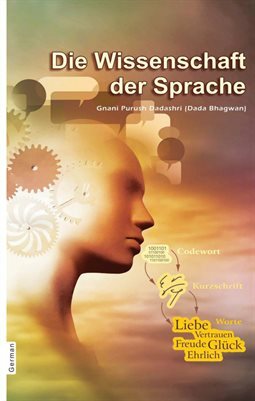 In the book “Science Of Speech”, Gnani Purush (embodiment of Self knowledge) Dada Bhagwan offers key understanding about non violent communication, along with conflict resolution skills and conflict management strategies. His spiritual teaching on how to resolve conflict - or to avoid it altogether - is offered in the context of common and everyday relationship challenges. Among the myriad of spiritual books available today, “Science Of Speech” is a unique resource.